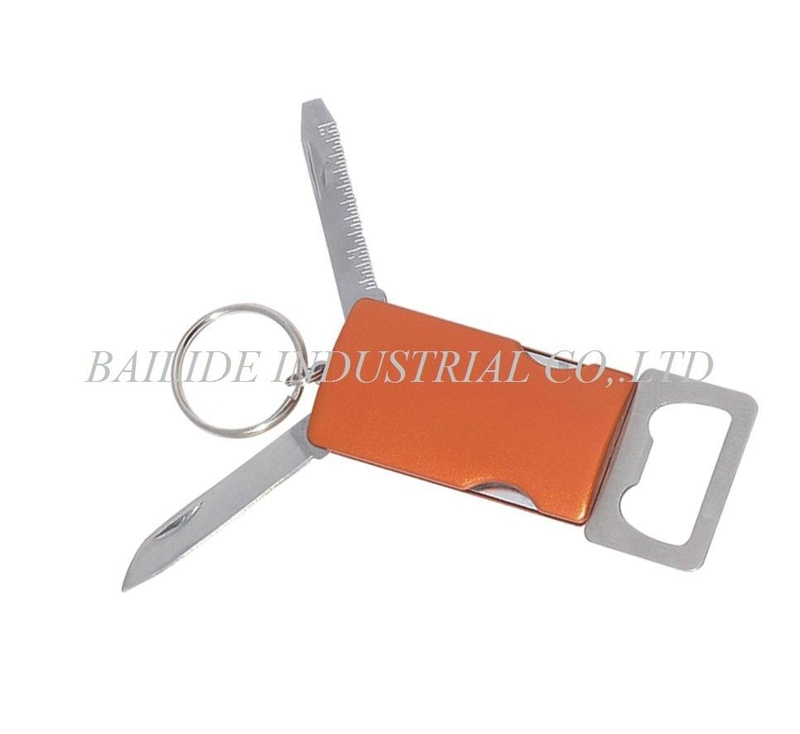 Bottle opener with multi functions tool with anodized alumium handle, and the color is alterable. 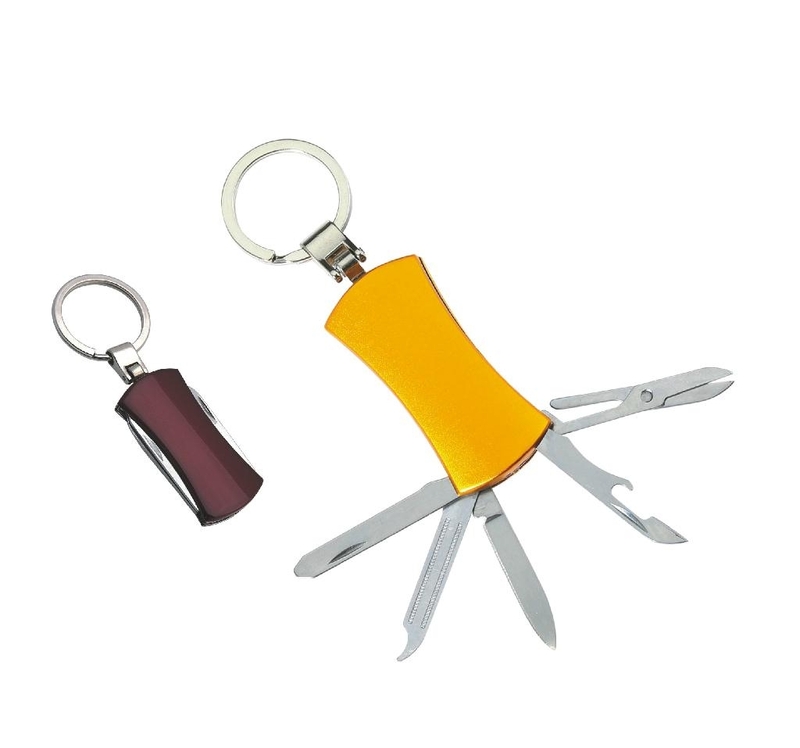 It is an attractive design, can be used outdoor or at home, as business gift, personal gife,and promotional advertisment. 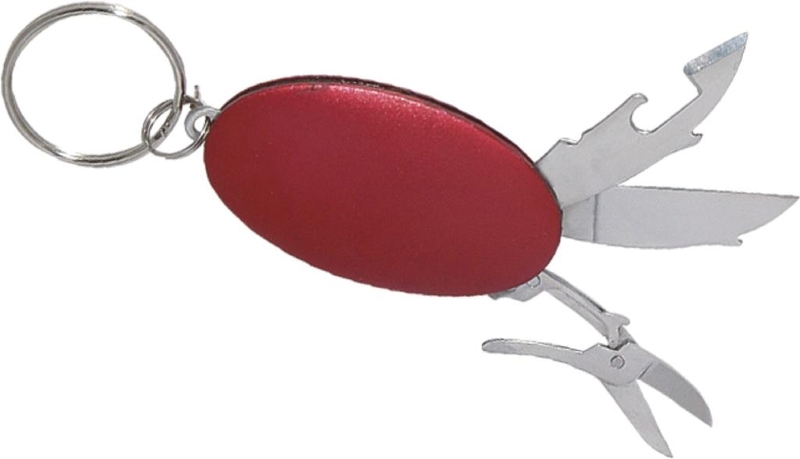 4.Function: File, blade, bottle opener, pop can open, key ring. 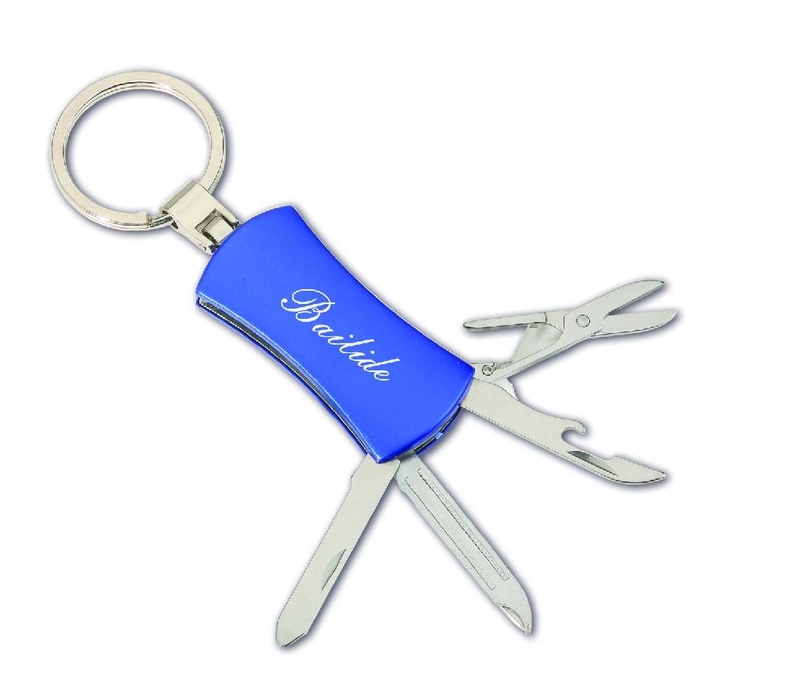 There are knife, file, bottle opener . 4.Packing mothed: Each packed in a poly bag then in a white box. 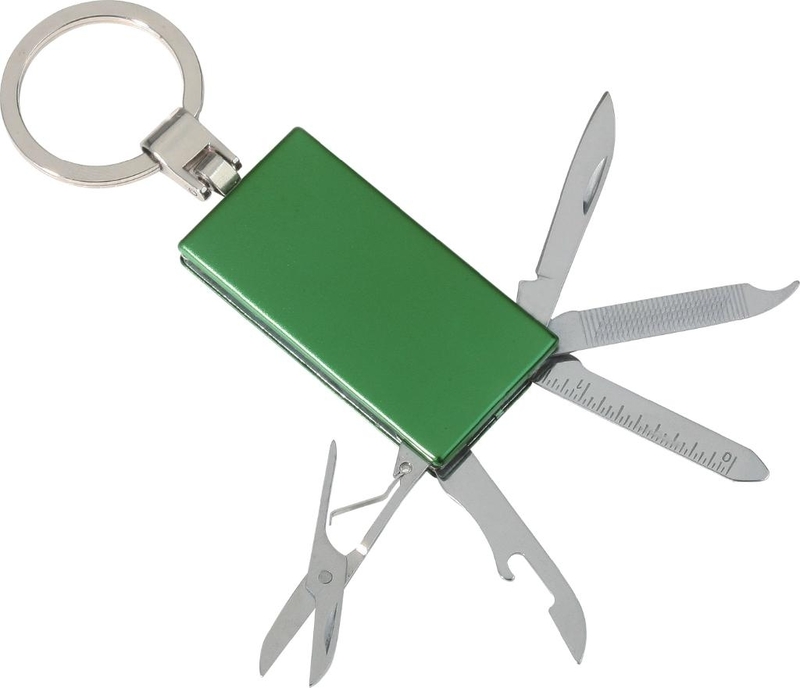 Advantages︰ It is an attractive design, can be used outdoor or at home, as business gift, personal gift,and promotional advertisment.